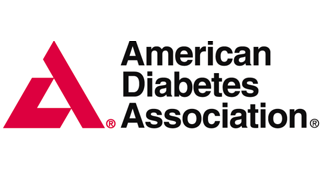 The American Diabetes Association leads the fight against the deadly consequences of diabetes and fight for those affected by diabetes. With the help of our volunteers, sponsors, and staff we fund research to prevent, cure and manage diabetes, deliver services to hundreds of communities, and provide objective and credible information to the public. We give fight to give a voice to those denied their rights because of diabetes.